At Askme Technologies, We provide customize solution for landing page designing to maximize response from your online marketing / ppc campaign, be it google adword or facebook ads or anything other. Our experienced designers first understand your business goal before creating the landing page. We also work on responsive landing page designing which works well with the devices of all screen sizes. 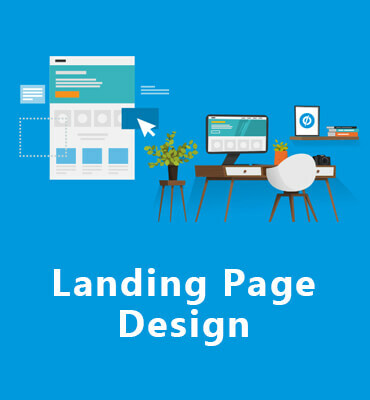 Our professionally trained designers can come up with a responsive landing page designing or complicated incorporating surfaces of your operations into landing page designing as per the specifications and demands of our respected clients. Our company is the best option available to serve your purpose that too as per your customized requirements and budget.